Continuing with Canterbury’s commitment to utilising the latest fabric technologies and delivering outstanding sporting form and function, the Packaway bag features a stylish double-strap design in 100% polyester with PU coating, which means you can keep your gear dry and close at hand without a worry. Designed for comfortable transportation and carrying, the Packaway bag features wide nylon webbing straps and a spacious main area allowing you to store all your workout gear and transport it with maximum convenience. 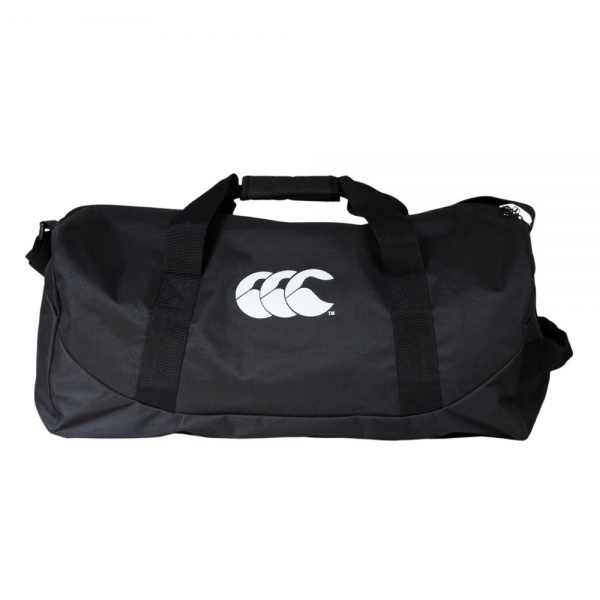 The shaped front and side panel detailing reflects the quality of this durable bag, and the iconic Canterbury logo will identify you as a member of Canterbury’s athlete and fan community.